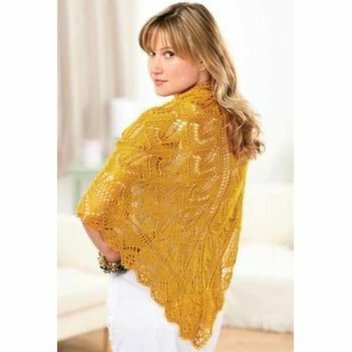 Get 9 free lace shawl knitting patterns from Let's Knit Magazine | FreebieFinder UK | Freebies, Samples, & Other Free Stuff. Let's Knit Magazine can’t get enough of lace and right now they have rounded up nine of their favourite free knitting and crochet patterns so you can make your very own timeless garment. 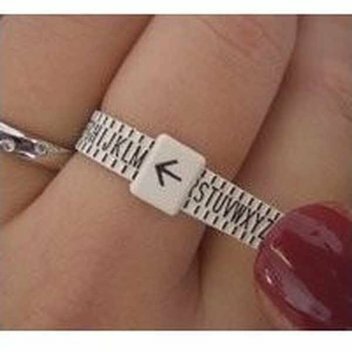 This was posted 4 years ago 13th March 2015 .